Phillipa, a Brisbane mum of two, founded My Night Light a decade ago. At the time Phillipa was sleep deprived due to her young child being afraid of the dark. She discovered the powers of a night light that offered a calming presence to her children. Fast forward 10 years, and My Night Light offers the best range of lighting products for families, including the elegant Aloka night lights. 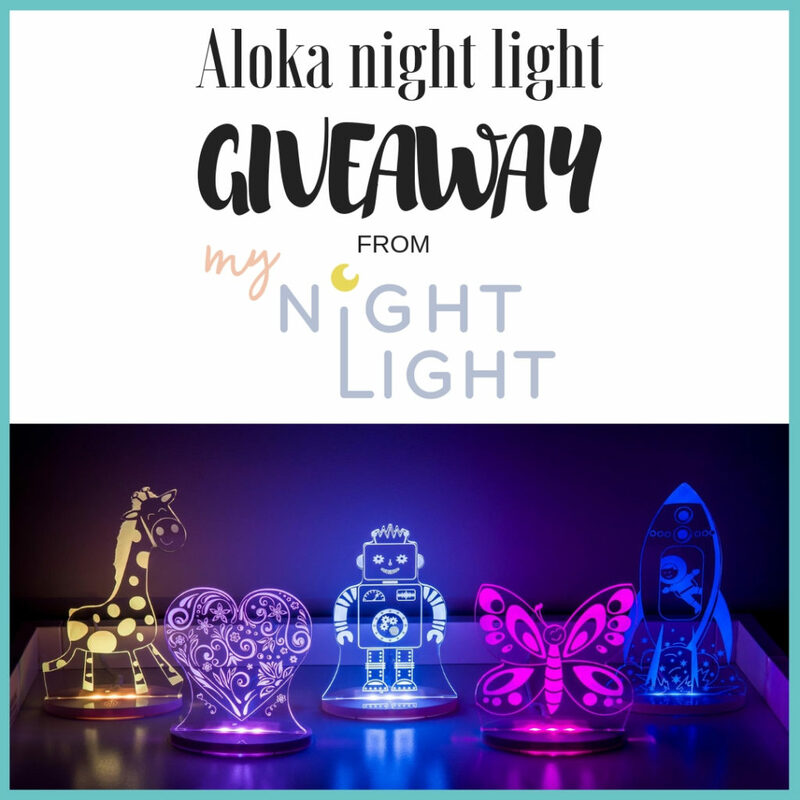 We are thrilled to partner with My Night Light this month to offer our Making Rainbows customers a chance to win a Aloka Dreamcatcher night light (as featured below). View the entire range here. This is such a beautiful gift idea too, and for FREE POSTAGE (orders over $50), enter the code RAINBOWS at check out. Aloka Sleepy Lights are LED colour changing night lights which are perfect for children of all ages. Their sleek, timeless design makes them an ideal addition to any bedroom or nursery theme. The Aloka sleepy lights boast an army of characters with the likes of mermaids, unicorns, bunny rabbits, owls, robots, trains and princesses waiting at the ready to help ward off any scary monsters hiding under the bed. 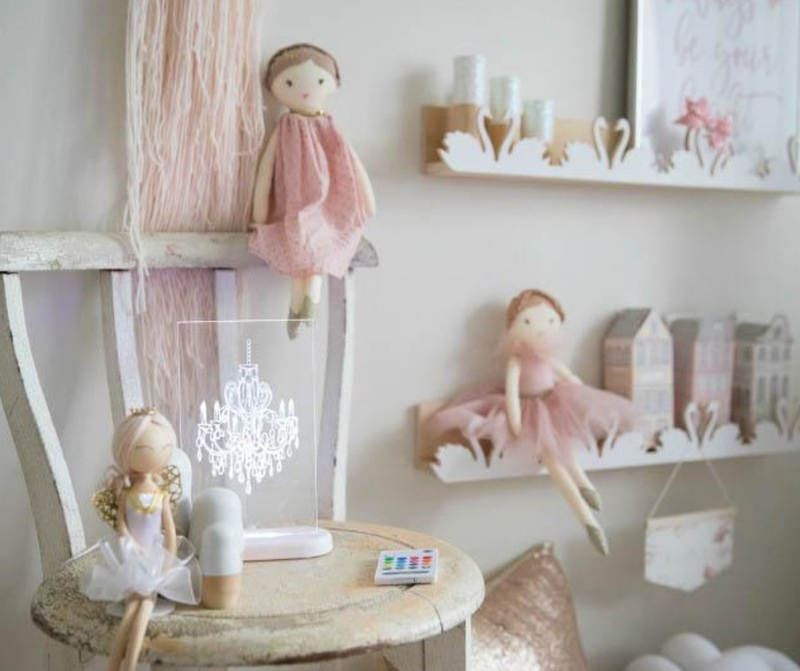 You can also find more general designs such as a heart, chandelier and tree that will add that special touch to the nursery. Aloka Sleepy Light come complete with their own remote which can be used to change the sleepy light to 13 different colours, a sequence of rainbow colours, reading light, dim overnight setting and a timer setting. Aloka Sleepy Lights are a much-loved design by children and parents alike as they are hardwearing and entirely safe for little hands. Each Aloka LED night light is held to the strictest Australian safety standard. The LED night lights do not get hot, ensuring they stay cool to the touch for delicate young hands. 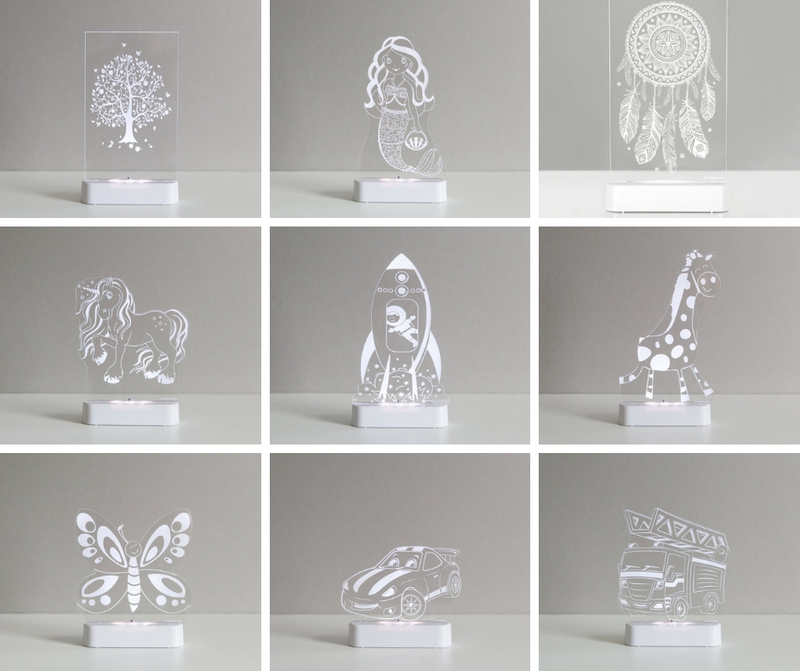 Head over to the My Night Light website and have a look through the beautiful products. Email marketing@makingrainbows.com.au and explain which product you love and why. Entries close Friday, November 19, 2018, at 11:59 pm Australian EST. 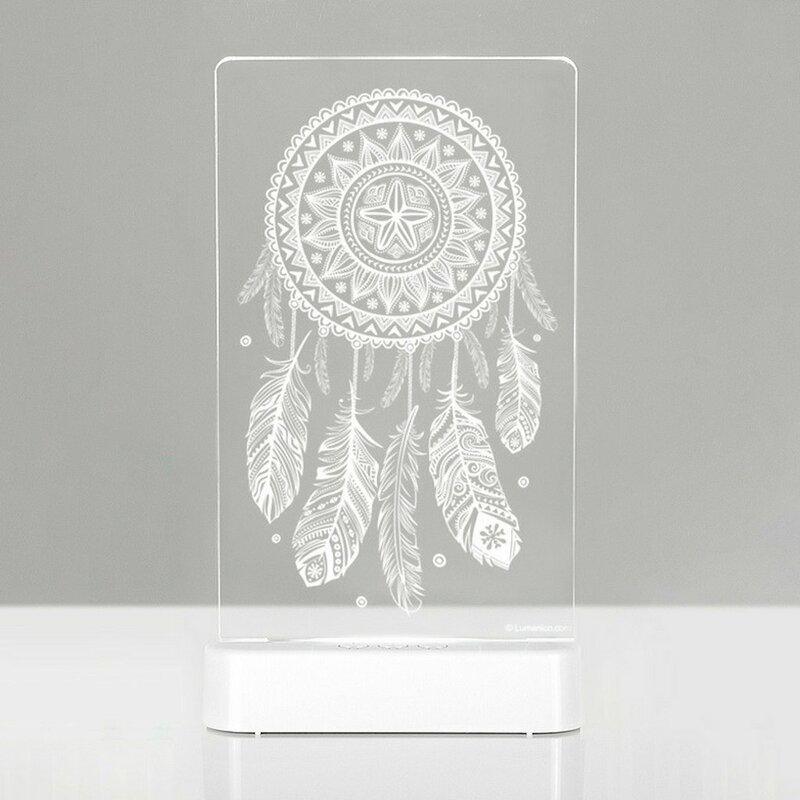 One winner will receive a Aloka Dreamcatcher night light (subject to availability).